A study conducted over 30 years ago showed the awesome effect of our nervous system. In the study, the elbow flexor muscles (or bicep muscles) were trained by the subjects. Only one arm was trained for each subject, while the other arm was considered the control. After the 8 week regimen, the strength of both biceps of each subject was measured. As expected, the cross-sectional area of the trained biceps increased by almost 10 percent showing that much of the cause for the increased strength was from increased size of the muscle fibers themselves. However, the main cause for the increase in strength was due to increased neural adaptation. The activation level of the biceps muscles was increased by over 10% throughout the study. What was really interesting about the study, however, is that the untrained arm, despite not gaining any size, showed big increases in strength. The untrained arm showed increases of over 20 percent by the end of the study without adding even an ounce of muscle. The reason being was because of the increased nervous system activation. What all this information shows is how important the nervous system is in correlation to your fitness goals. Movements are extremely important and regardless of your muscle size. If you do not perform the right movement for your specific goal, you will not maximize your results. If you want to run faster, then performing seated leg extensions will not make you run faster. If you want to work on your vertical jump off of two feet, then work on movements that mimic that movement such as jumping (kind of self- explanatory) or squats in the weight room. If you want to work on your one-footed vertical then two-legged squats would no longer be ideal and you should focus more on one-legged squats—get the picture? For you to increase your performance of a specific movement, then perform that specific movement to allow for increased neural adaptation. If your goal is simply for aesthetic purposes and to look better, then nervous system adaptations are not as important and you can use your knowledge about neural adaptations to impress others. 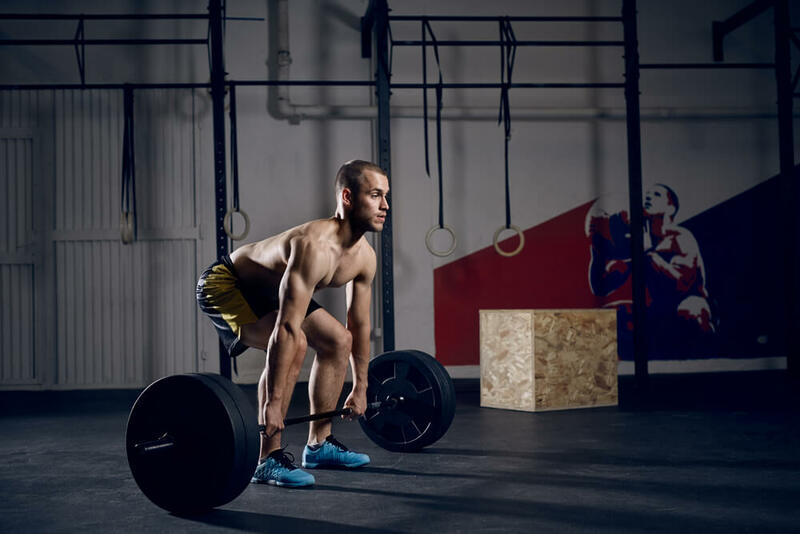 So let’s say you’re an athlete wanting to learn how to improve strength and performance rather than size, or you simply want to get stronger and more explosive without gaining size. This requires a specific kind of weight lifting that you probably have never done or are simply not used to. The idea of this form of weight training is not to get fatigued. No, that is not a typo. In this type of workout, you will be performing approximately 1-5 reps per set. However, you are not lifting to failure or even close to failure. There is still a possibility that if you perform 3 reps until failure you will get bigger. 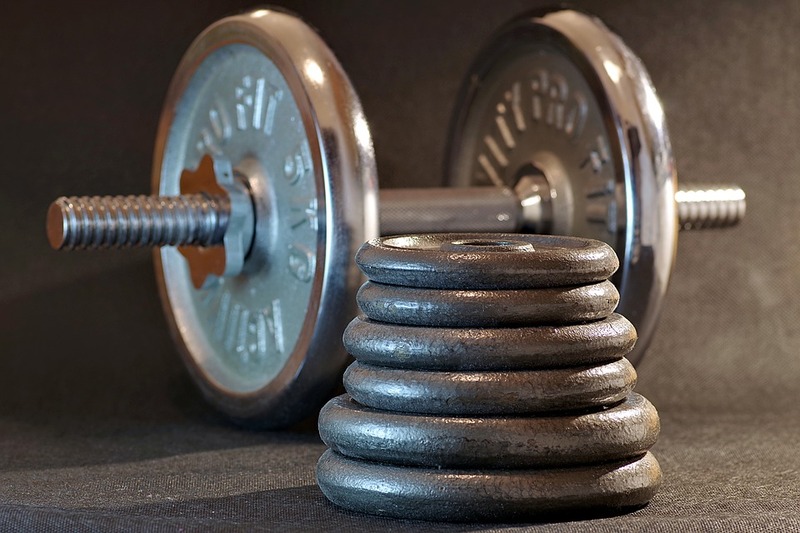 If you are lifting and you notice that the weight is too heavy to explosively push the weight up, then the weight is too heavy and should be decreased. This means that you may have to use half the weight that you normally use. Every repetition must be explosive. The idea of this workout is to lift each rep as if it is your maximum lift in order to recruit as many motor units as possible. This will allow you to enhance your neural control. After each set you should not be fatigued. The idea of this workout is not to increase your muscle size but instead to improve your neuromuscular control. In summary, you should be performing maximal effort on a sub-maximal lift. What lifts should you be doing? The majority of the lifts during a strength routine should be compound lifts. Compound lifts are lifts that work multiple muscle groups. Examples of compound lifts include squats, deadlifts, lunges, bench press, lat pulldown, bent over rows, etc. You are welcome to perform isolation movements, which are exercises that isolate one specific muscle group (such as seated leg extensions, hamstring curls, bicep curls, tricep extensions, lateral shoulder raise, etc.) if you notice weakness in your body at specific points, but ideally, isolation movements should be avoided. 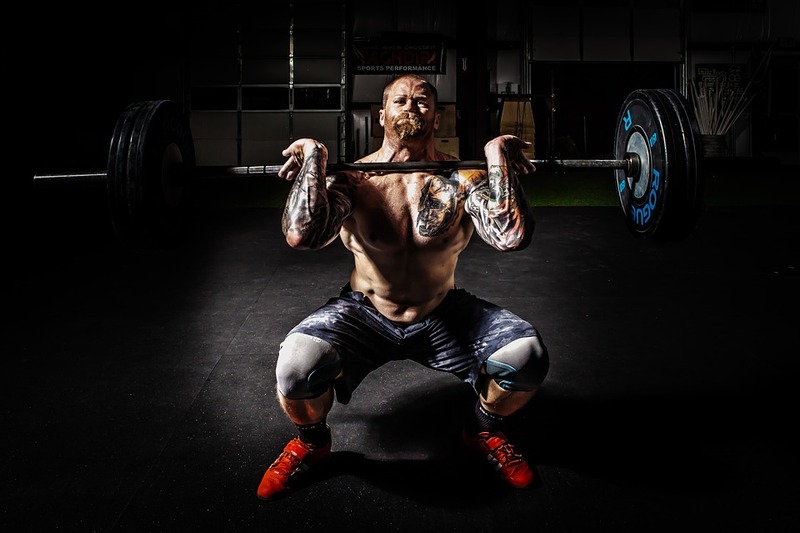 When performing these workouts, I would recommend performing Olympic lifts before conventional lifts… so cleans and jerks and snatches before bench presses. It is important that you work out larger muscle groups before smaller muscle groups (legs before back and back before chest). I would also recommend performing deadlifts before squats and primary exercises before secondary exercises (ex: squats before leg press). Rest is extremely important in power/strength workouts. You should be rested maximally before each set. Approximated rest time is about 3-5 minutes between sets. If you want to pair pushing and pulling movements for your upper body, you can still do so. However, it is imperative that you still get at least 3-5 minutes of rest for each specific exercise. For example, if you are pairing bent over rows with bench press, you would rest 120 seconds before moving from your set of bent over rows to your set of bench press. Thus, you would still be resting 4 minutes between sets of the same lift. In regards to the amount of sets to do, it is optimal to perform approximately 9-12 sets per movement pattern. This does not mean per exercise, but rather means per movement. So if your movement is “pushing” then you would do 9-12 sets for that movement. Examples of pushing movements include bench presses. If your focus is flat bench press, then you would perform 6-9 sets of flat bench press and 3-4 sets of incline bench press. You can divide these workouts into upper body and lower body splits, in which you would perform 3 pushing movements and 3 pulling movements on upper body day, and 3 hip-dominant and 3 quadriceps-dominant exercises on lower body day. If you are full body training, however, it would be recommended to perform 2 pushing, 2 pulling, and 2 lower body movements during each workout. In these type of workouts, it is not necessary to have too much variation in exercises per workout. and 2 exercises per movement is adequate. Consider this like working on a skill. If you were to work on your ability to hit a baseball, you would practice consistently in order to improve. You would ideally practice daily to improve your skill. This idea is similar in regards to your muscles. You are improving your central nervous system development in order to improve your ability to use your muscles more effectively. As far as frequency of your workouts, it is important that you give yourself multiple days off every week to allow your nervous system to recover. I would recommend having 3 days off per week to ensure that you are not overtraining. If time allows it, I would recommend performing full body workouts so that you work each major muscle group 3-4 times a week. Since your muscles are not reaching hypertrophy you can lift more times per week. If time is of the essence, then I would recommend an upper body/lower body split to shorten the workouts up. Well there you have it. Hopefully this better explains how to gain strength without size. If you have any questions do not hesitate to ask. Send us an email at phenom.fitness.and.health@gmail.com or leave a comment.